Another trip to the Farmers Market this week and another batch of wonderful produce pictures. Categorized under: Food, In the neighborhood, Photos, Plants, Vegetables. 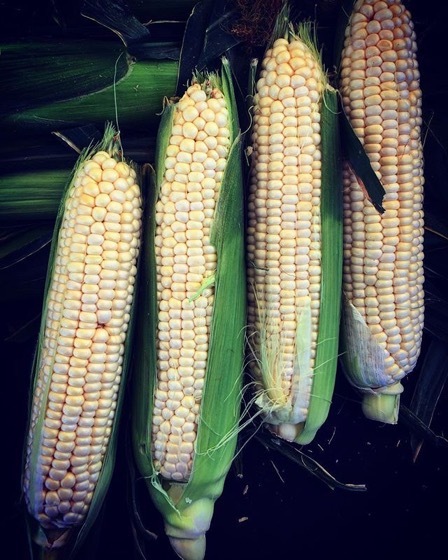 Tagged with: corn, farm, farmersmarket, food, fruit, garden, instagram, market, photography, produce, sweetcorn, vegetables. ← Bring the garden inside with these Hydrangea Pillows, Totes, iPhone Cases and Much More!